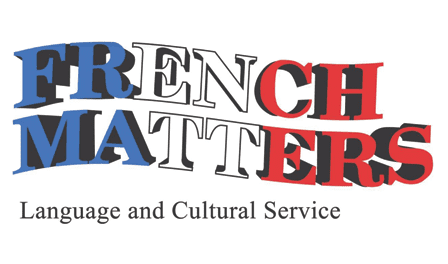 As the fifth language on the planet, the third global business language, French is spoken daily by 275 million people. This is forecast to grow to over 700 million by 2050. If you want to reach new French speaking customers or retain current ones, fluency in the language may be one of your strongest assets. Accurate translations into French – so your documents and website can reflect abroad your company’s professionalism. Translations into English – so that important information you receive is clearly understood. In-house tuition – at a time that suits you and your teams. I have been teaching weekly groups of varying abilities within a global investment bank in Bournemouth for the last 3 years. I have also worked on assignments with groups of executives in Aeronautics and Executive Recruitment, one to one with senior management and/or key staff in Construction or Oil Spill Response specialists. I have worked on a variety of projects such as Nuclear Power Station Technical Code, Due Diligence Report, Construction Test Specification, Architectural Journal, Insurance Policies Document, Executive Search firm website, as well as general documents and letters. Based locally I can easily liaise with you and get to know your business. I can offer quick turnaround translations without compromising on quality as I become familiar with your specifics, or tailor tuition programs to bring your workforce to the required standard. Secure business with your closest neighbour and open doors to markets much further afield than you first expected. As a Dorset Chamber member enjoy 15% off all translation and tuition services.